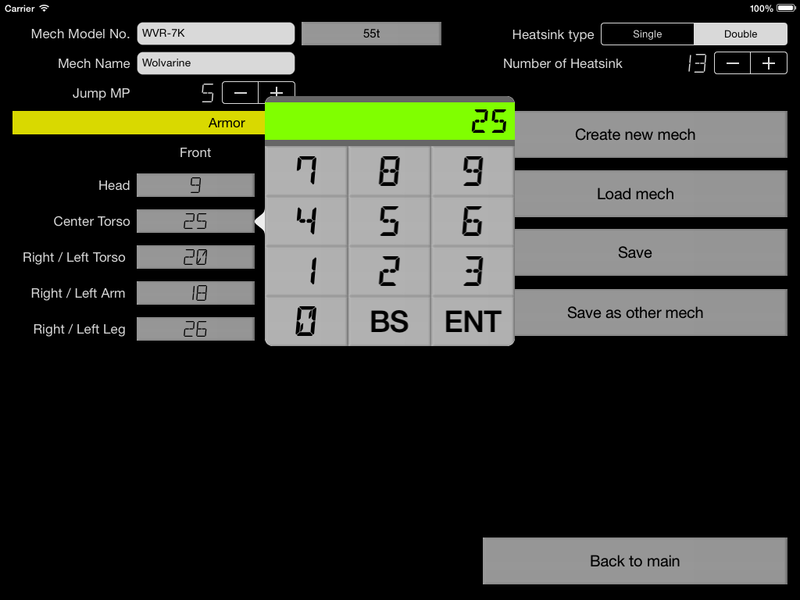 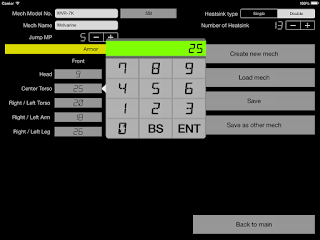 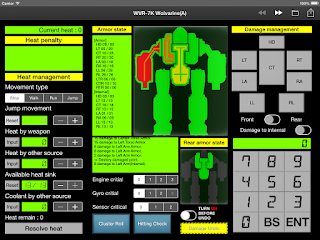 New app "Mech Record Console" Version 1.0.0 now on store ! This app is record battlemech damage / heat scale app. 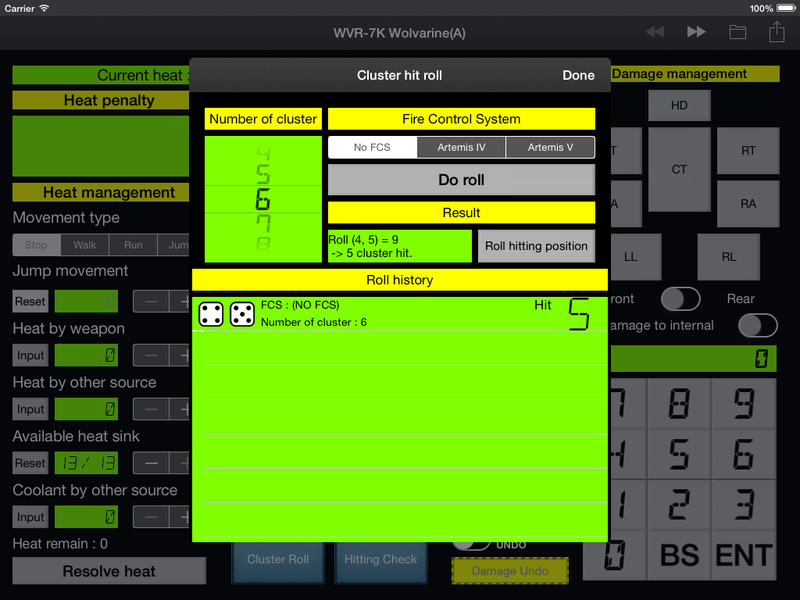 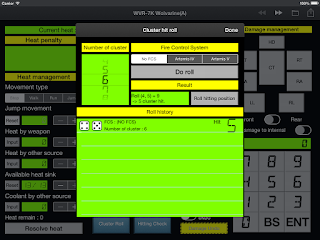 Contains cluster hit roll function and damage hit position roll function.